After the New Year, we need to say goodbye to Dronning Olgas Vej. In case you didn’t read the November newsletter, please find it here. 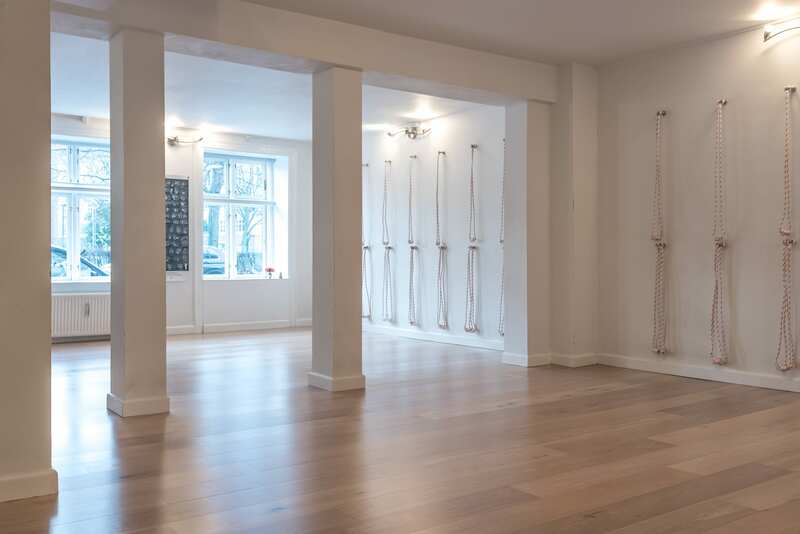 Fortunately Lone and Thomas have granted us use of their beautiful Iyengar yoga studio, Satya Yoga, just a few hundred meters from our current location. Satya Yoga’s address is Hørsholmsgade 26 st.tv and the class hours are Monday to Friday from 6.30 to 9.30, on Saturdays from 7.30 to 9.30. Mysore only. We open the doors 15 minutes before the class time. The transition period will require some learning from all of us as we figure out a number of details. We kindly ask patience from all of you. Clarity will prevail and we will find out quickly how the space serves us best. The studio is smaller than we are used to, but beautiful, calm and nurturing. Just what we need. To get inside, use the ‘Satya Yoga’ door bell outside the main door. For those of you who’ve heard it, the bell will be replaced soon (with a more pleasant sound). There are separate changing areas for men and women, and a shelf for storing personal items during the practice. We will have a dedicated space to store the mats of the regular students. Both the classical and modern recommendation is to shower before the practice instead of after. For most practitioners this has proven to be the best approach. At the studio there are no showers, but a bathroom and a space to freshen up. If you are not used to the morning practice, we recommend giving it a go with an open mind. Mornings are soothing and soft, and they carry you nicely throughout the day. You will most likely find a ton of new energy. It usually saves plenty of time too, gives you a free afternoon and takes away the risk of surprising twists and turns during the day messing up your practice plans. Start it easy and short, and slowly allow a new routine to blossom within you. During the spring season there will be more updates and news about the future directions. For now, we invite you to create something unique together and continue the legacy and spirit of our home for the past almost six years in a new setting. See you soon!